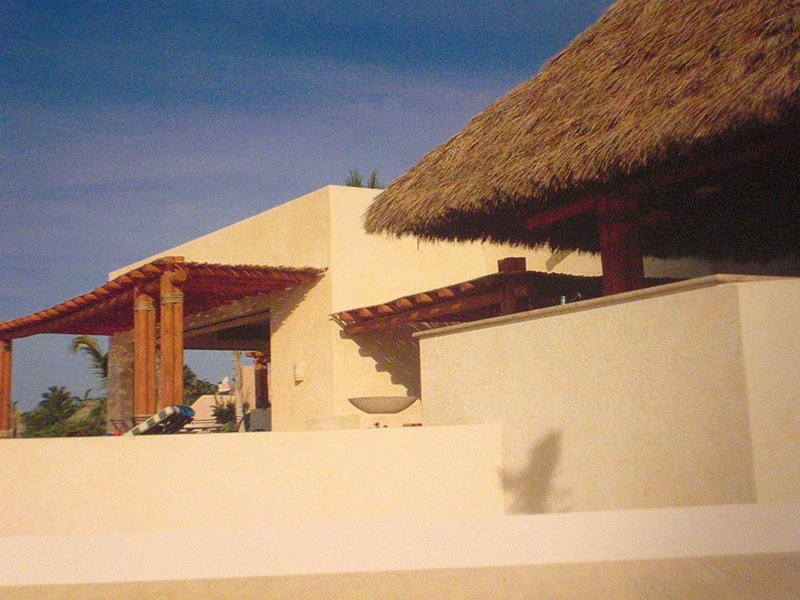 The following photos will help convey our architectural esthetic. 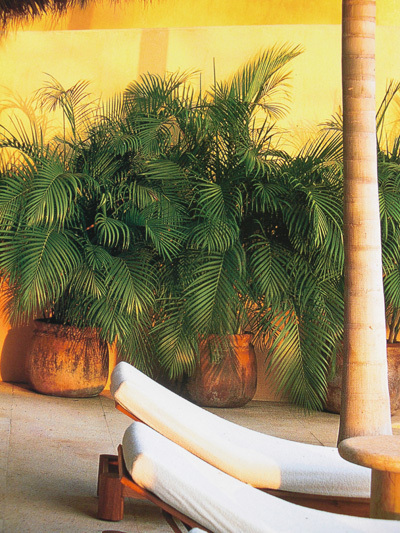 Warm colors, native plantings and rich accessories, add a tropical appeal to an essentially contemporary architectural massing. 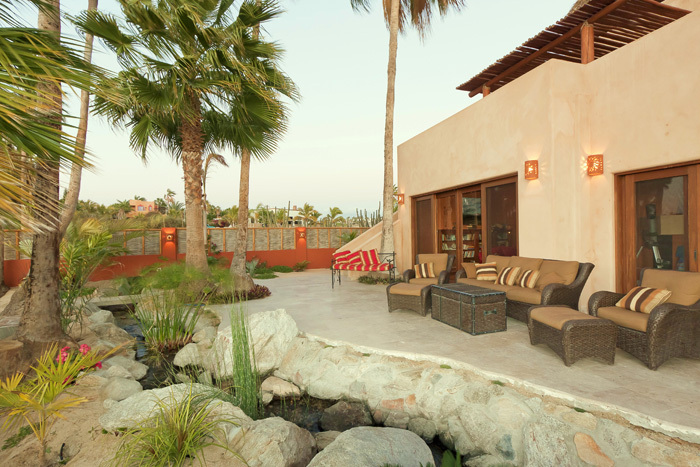 Rustic palapas and trellises interplay with spacious terraces so you can entertain guests outdoors while enjoying a magnificent sunset or curl up with a favorite book in front of a warm fire. 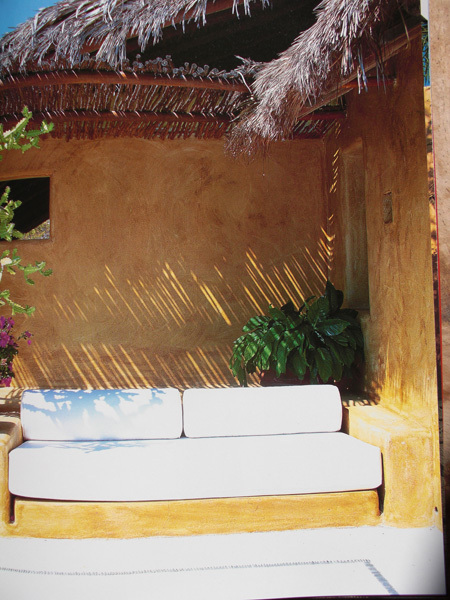 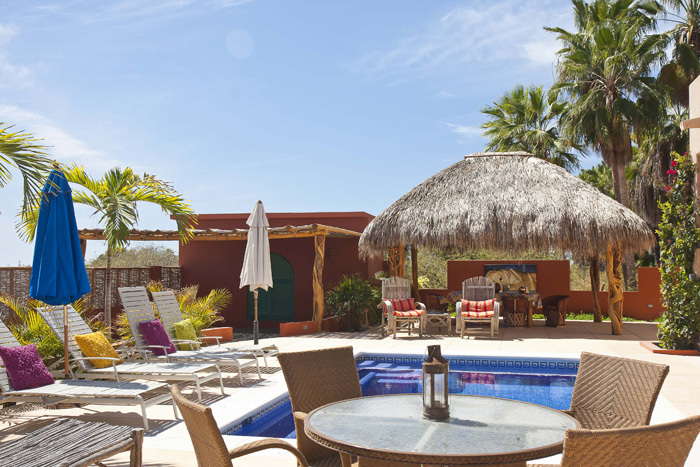 Many of our Esencia villas have views of both the Pacific and the breathtaking sunsets of the Sierra de Laguna mountain range to the east. 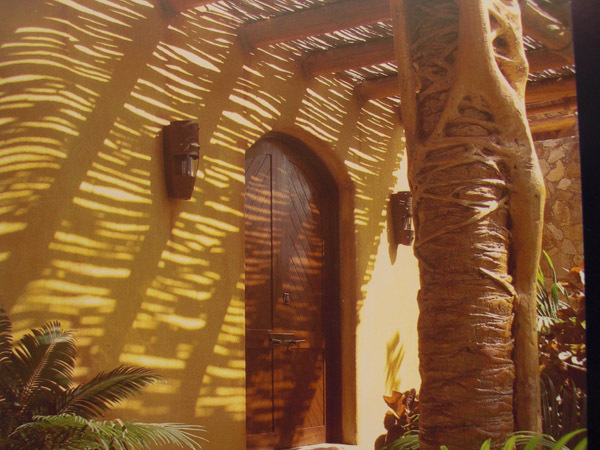 The one and two story villas built within the lower area of the site will have the privacy and lush surroundings that the garden area provides. 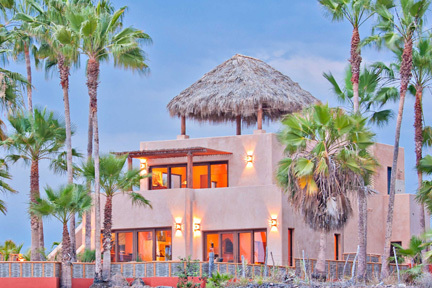 Everyday is an experience of understated elegance and luxury in a spectacular setting blending harmoniously with the environment. 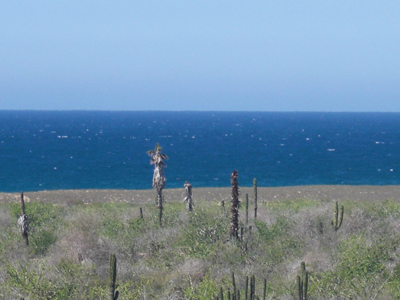 View of the Pacific from your Esencia home.